Tired of waking up with a sore neck? 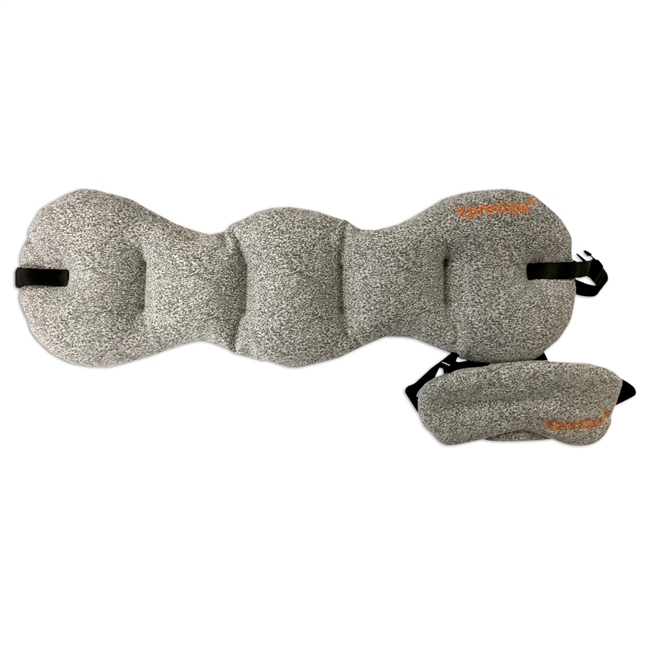 The plush, comfortable support of the Wrap Around Pillow by XpresSpa helps reduce neck pain and fatigue while providing a soft place to rest your head. The compact design makes it small enough to pack up and take with you anywhere! Perfect for anyone traveling on long plane, train or car rides. Much more comfortable than a throw pillow! It also comes with an Eye Mask.